Our lecturers are also researchers. Many of them are among the international elite in their academic fields. We offer 25 master's programmes (2-year) as well as more than 350 courses for exchange students taught in English. UiB offers excellent facilities: well-equipped auditoriums, laboratories and computer labs. Our mission is to contribute to society through our expertise acquired through excellent research, education, dissemination of knowledge and innovation. The faculties and the University museum represent our most important knowledge arenas. We shall profile the relevance of research and education. Controversy and dissemination of knowledge are a prerequisite for developing academia and a democratic society. 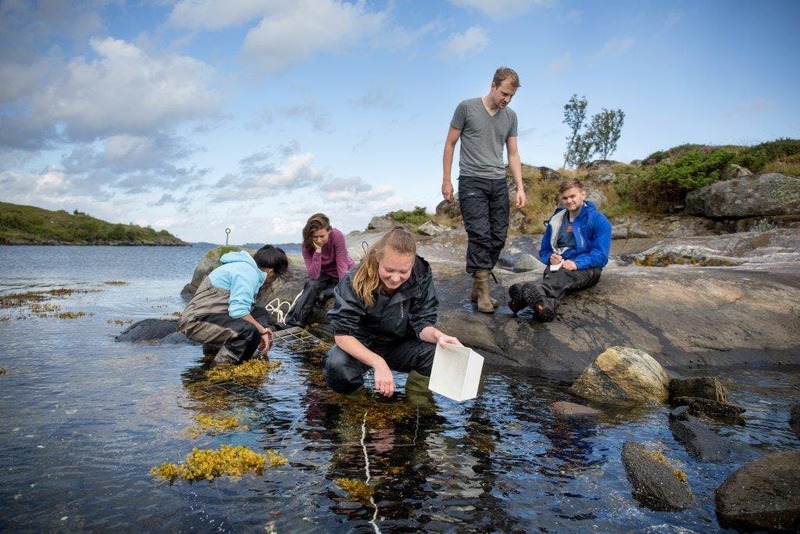 The University of Bergen has been, is now and shall continue to be an international research university in which all activity is based on academic freedom and curiosity-driven research. 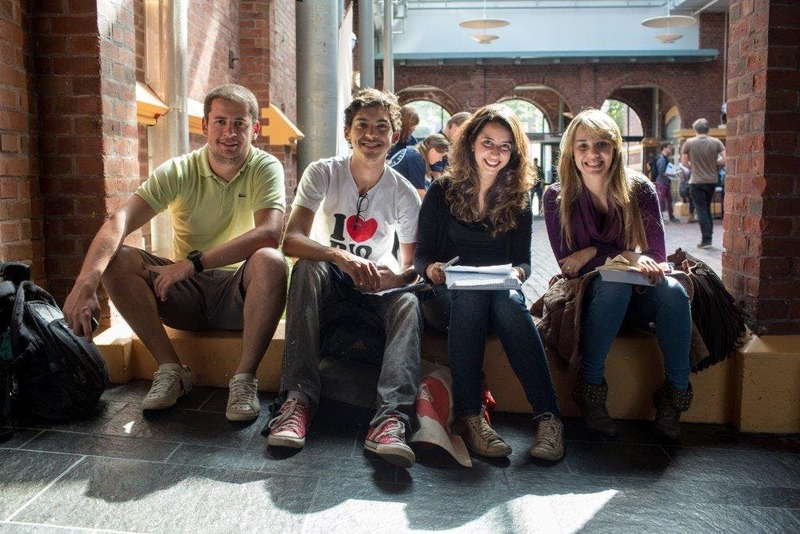 We arrange a Welcome Programme each semester for all new international students. 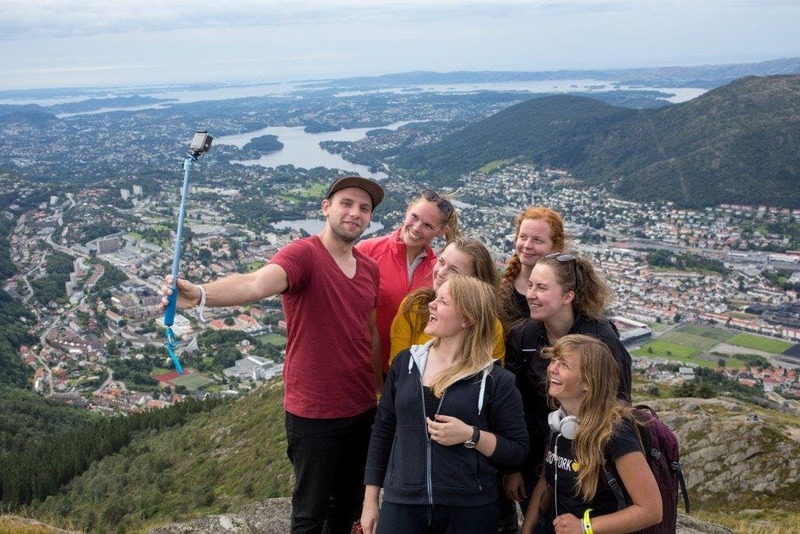 Throughout the Programme we will introduce you to different aspects of being a student in Bergen and Norway through practical information and entertaining lectures. This is also an excellent opportunity to meet other new students, as well as UiB staff members. You can also visit our International Centre or your own faculty information centre if you have any queries what so ever. As a student at the University of Bergen automatically become a member of the Student Welfare Organisation (Sammen). You become a member when you pay the small semester fee (currently NOK 590), which is also required in order to register each semester. 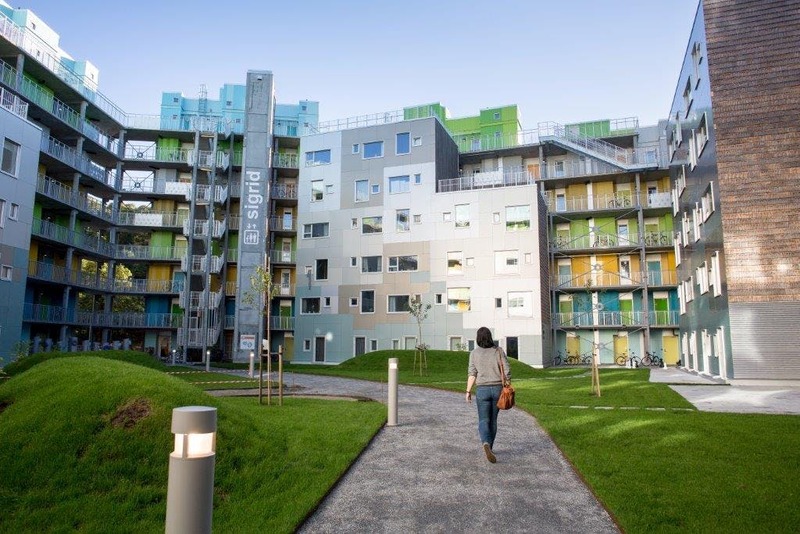 All UiB international students have the benefit of guaranteed housing with the Student Welfare Organisation in Bergen (Sammen). The University Library is a public research library at the University of Bergen which is organized directly under the university board and the university director. The main task of the library is to provide information and documentation services for research, teaching and dissemination at the University of Bergen. The university campus in Bergen is for the most part located in the city centre, which gives you a unique opportunity to make use of the city in between your studies. The main task of the Student Welfare Organisation (Sammen) is to support your well-being during your time as a student in Bergen. Sammen exists to keep students safe, healthy, and cared for. You can relax and focus on your studies knowing Sammen has your needs covered! Training: Training centers, group classes, personal training, swimming, climbing and more! Become a Sammen gym member for a nominal fee.